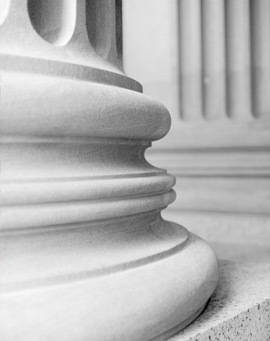 Our Litigation practice area provides legal services in all aspects of the litigation process. The attorneys, paralegals and legal assistants have extensive experience in both state and federal court handling civil litigation, representing both plaintiffs and defendants. The Litigation practice area can handle nearly any type of litigation, including commercial litigation, contractual disputes, personal injury, negligence, real estate matters and medical malpractice claims. Our attorneys have excellent legal research, writing and advocacy skills. We handle each matter conscientiously and are zealous advocates for our clients. We provide honest evaluation of the merits of each case and help evaluate whether other alternatives, such as mediation or arbitration, may be available to avoid the high cost and emotional toll associated with most litigation matters. Video: How Do I File a Right To Know Request?